The Salt project is a 163,800 sq. 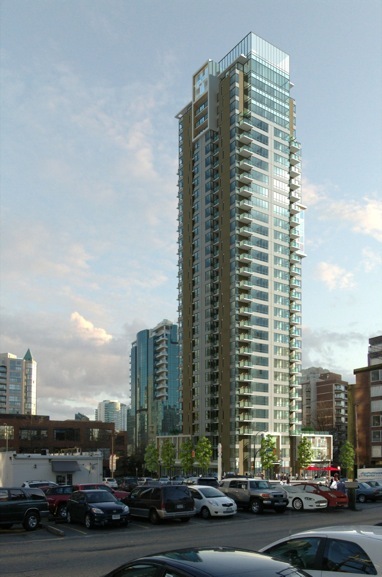 ft., thirty-one storey mixed-use residential tower, above grade with a five-storey underground parkade, located at 1308 Hornby Street. 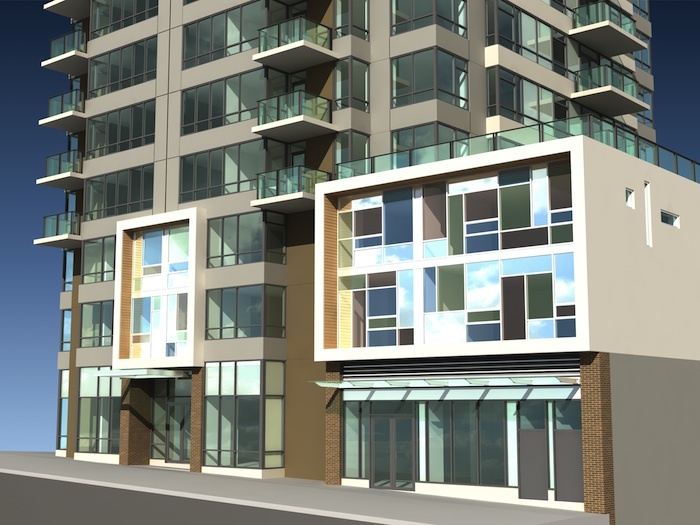 The project is targeting LEED-NC Gold certification, and is meeting the City of Vancouver EcoCity sustainability rezoning requirements. 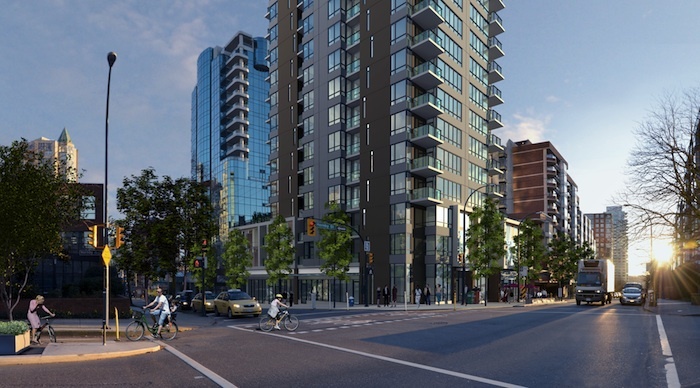 Recollective was key in providing cost-effective sustainable design strategies that met client and city requirements through energy modelling and green building analysis.